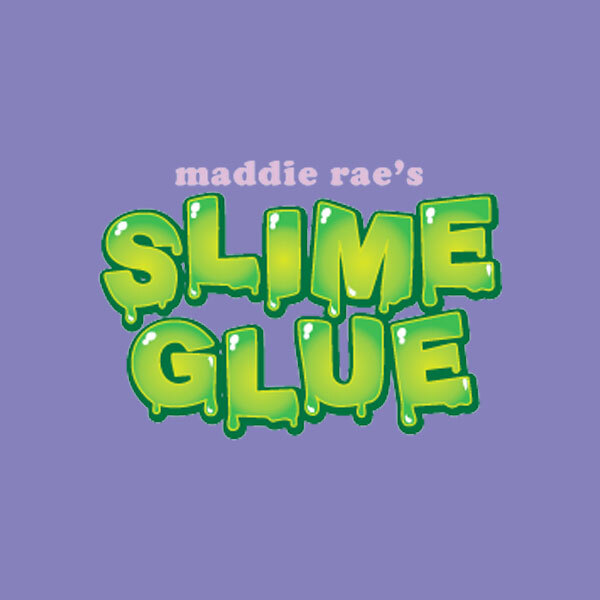 Combine Maddie Rae's Slime Glue and the magnetic powder in a bowl and stir to combine the ingredients. Use a wooden craft stick to help mix if you'd like. Once both ingredients are combined, slowly add small amounts of liquid starch and mix completely. You may not need to use all 8oz of liquid starch. Add as much or little as you need to get the desired consistency. Once you like your slime's thickness, remove the slime from the bowl and knead with your hands to remove stickiness. Then you're ready to play! Store your magnetic slime in a zipped baggy or air-tight container when not in use. NOTE: Please watch children closely. Magnetic powder should not be inhaled or ingested. Neodymium magnets are extremely strong and should be kept away from electronics. Where Can I Buy Magnetic Powder? You can buy iron oxide or magnetic powder in many arts & craft stores, or online. Why Do I Need Neodymium Magnets? Regular magnets are not strong enough for this project, which is why we encourage you to use neodymium magnets, which are stronger. Feel free to combine other magnets with the neodymium magnets. Gluing magnets together can help avoid fingers getting pinched. Check your local hardware store.